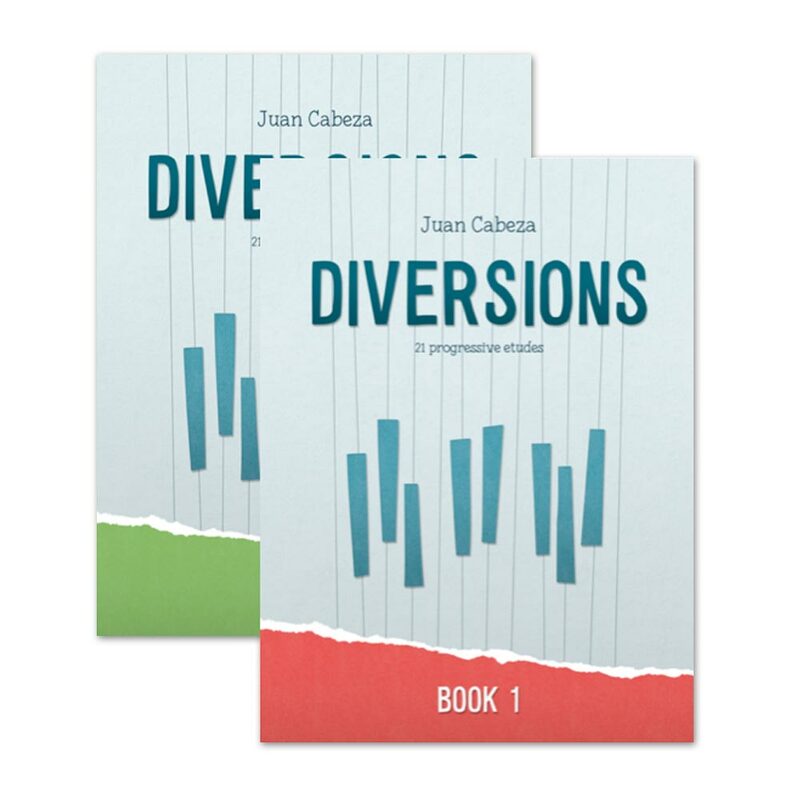 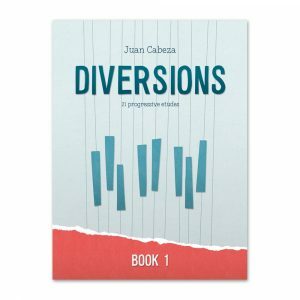 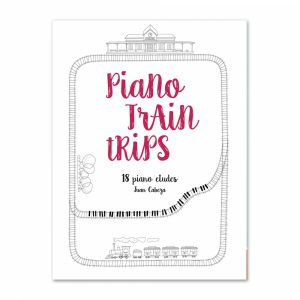 Diversions Book 1 and 2 contain a collection of 42 patterned etudes for piano. 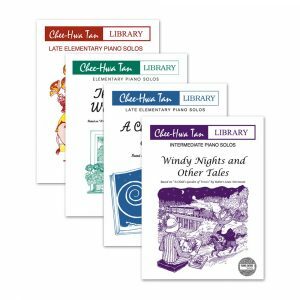 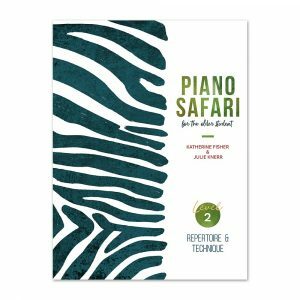 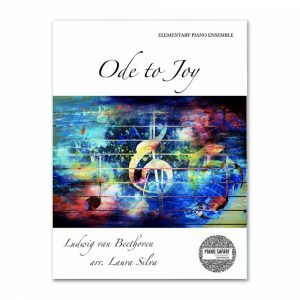 Each etude focuses on a single technical pattern that students may encounter in the early stages of piano study, including scales, arpeggios, chords, repeated notes, intervals, and other common pianistic patterns. 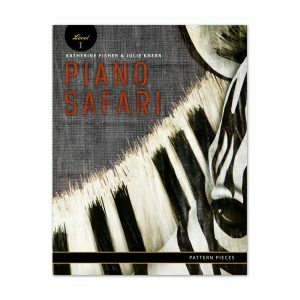 The etudes are composed using patterned structures that makes it easy for students to decode and understand the music. Most of the etudes are transposable to other keys to allow students to assimilate each concept in a deeper way. The etudes included in the two volumes of Diversions range in diffculty from elementary to early intermediate level.